Satellite Television is television delivered by way of communications satellites, as compared to conventional terrestrial television and cable television. 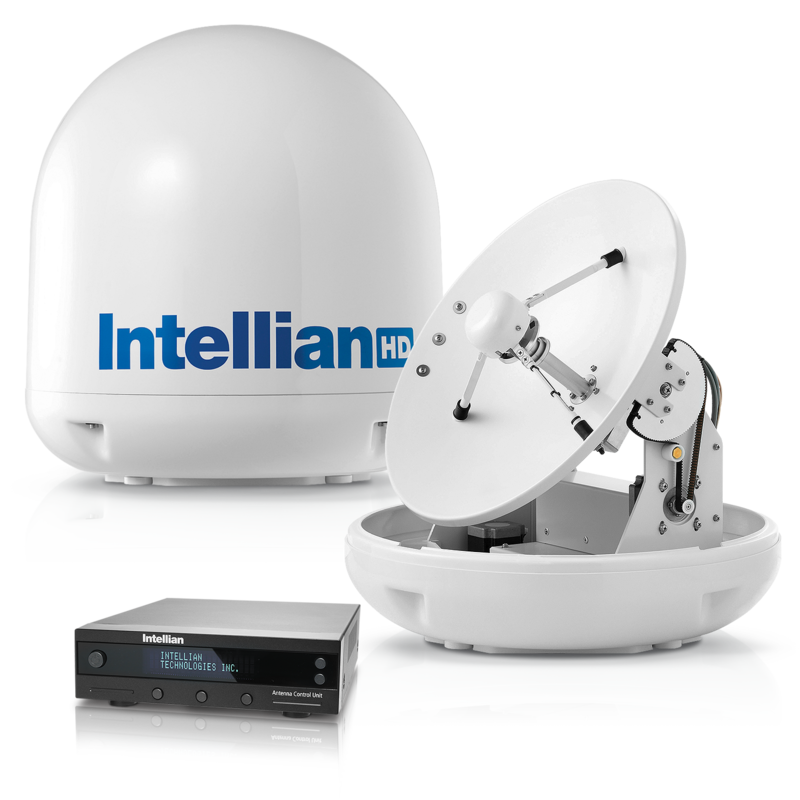 In many areas of the world, satellite television services supplement older terrestrial signals, providing a wider range of channels and services, including subscription-only services. We offer premier systems from a range of premier manufacturers.